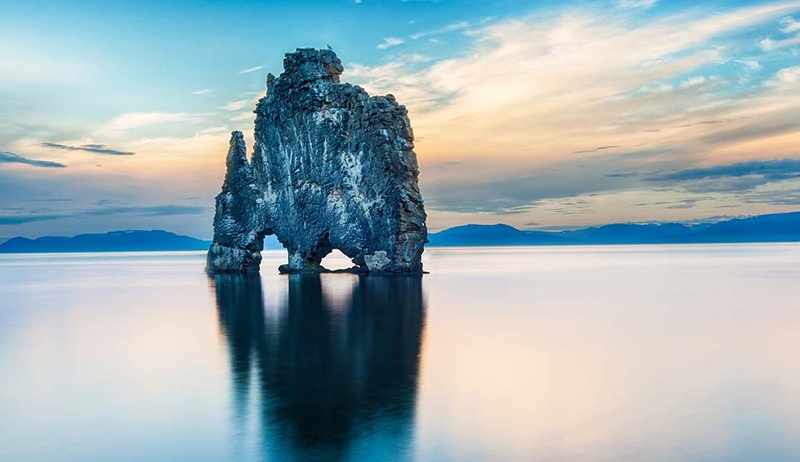 This unforgettable journey around the whole of Iceland will see you discover the volcanic landscapes and mystical lands steeped in Viking history that have made Iceland one of the most fascinating places to visit on earth. 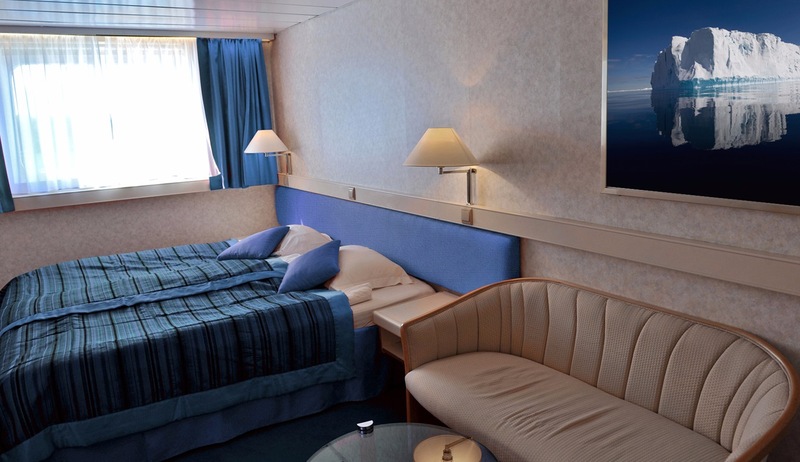 Visiting enchanting destinations such as Isafjordur, Stykkisholmur, Akureyri and The Westman Islands, this cruise aboard the Ocean Diamond expedition vessel will allow you to explore a diverse array of natural wonders, enjoy exciting shore excursions, and get a full insight into the culture and history of this remarkable country. 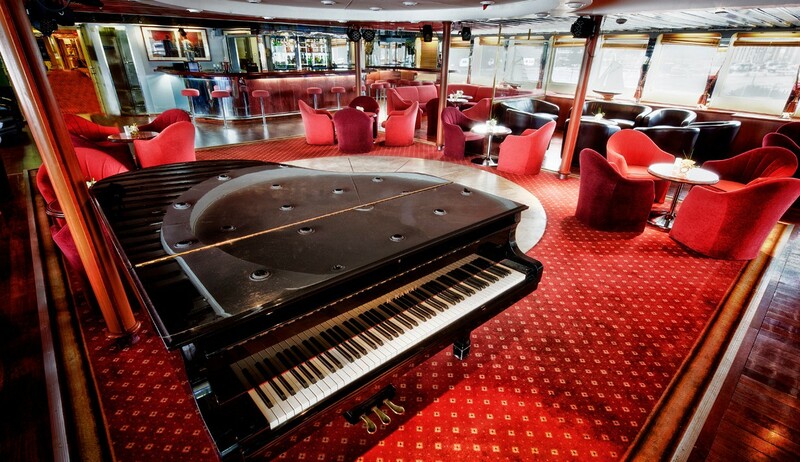 Your Iceland expedition cruise will begin in Reykjavik, the vibrant and unique Icelandic capital. 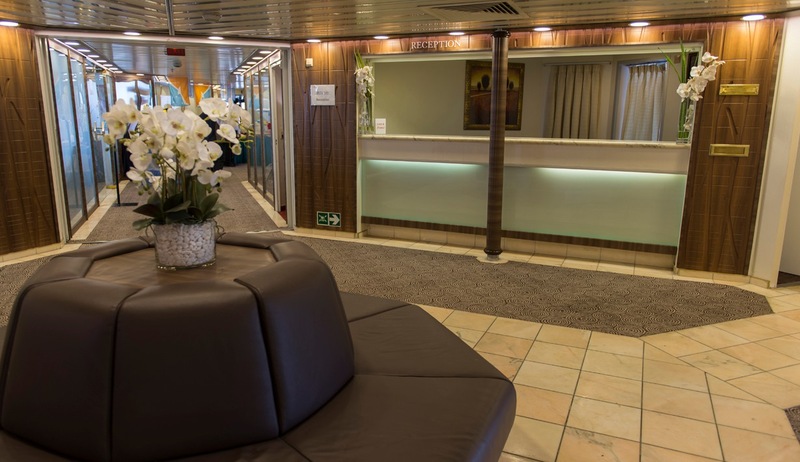 Having arrived in Reykjavik independently you will make your way to the Old Reykjavik Harbour, a five minute stroll from the main squares, to board your expedition vessel. We recommend spending some time either pre or post-cruise to explore the world’s northernmost capital city and we have a number of programmes and extension tours available should you wish to do so. 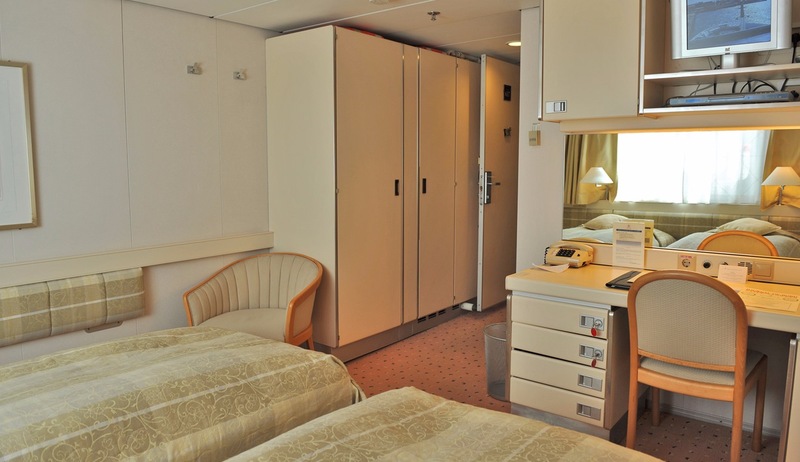 Embarkation will begin in the early evening and after having familiarised yourself with your home for the next 9 nights we will leave the harbour behind and begin our sail northwards. The first stop on our Icelandic adventure will be the small town of Stykkisholmur on the Snaefellnes Peninsula. Thanks to its spectacular diverse landscapes, Stykkisholmur is often referred to as “Iceland in Miniature” and this is the perfect place from which to begin our exploration of this unique country. 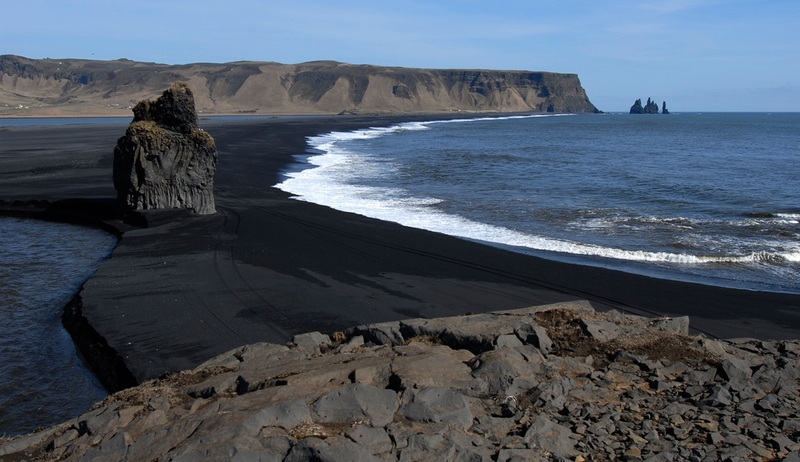 We will board our Zodiacs here to make land to discover this beautiful area that is home to the bird-rich Breidafjordur Bay and the Snaefellsjokull glacier, which sits atop a 700,000-year-old dormant volcano that was featured in the Jules Verne novel Journey to the Center of the Earth. 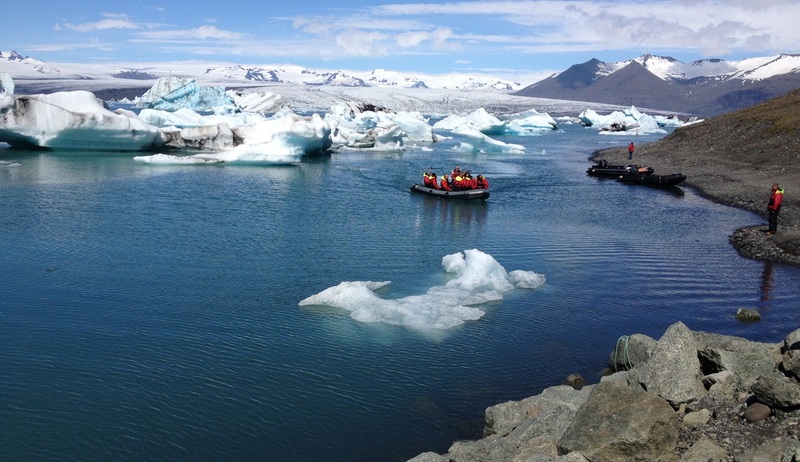 Numerous optional activities and excursions are available here including a fascinating boat tour with delicious sushi served “Viking style”, a bus tour around the peninsula, and a Snow Cat tour on the Snaefellsjokull glacier. Please note that these tours should be booked in advance and are not included in the cost of your package. Please enquire for rates and availability. 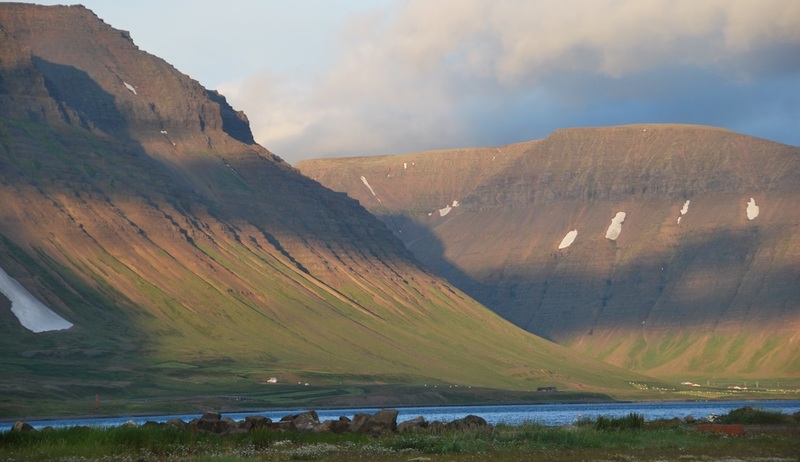 Day 3 of our Iceland cruise will take us to the idyllic town of Isafjordur, the largest town in the Westfjords region. 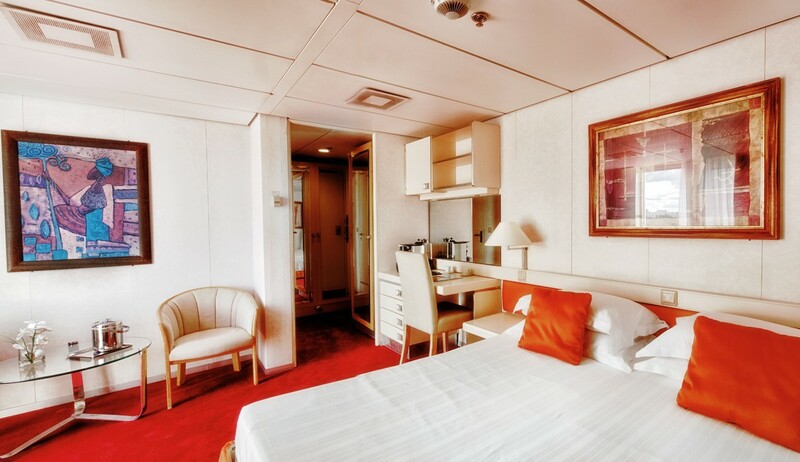 Here we will discover awe-inspiring views of dramatic fjords carved by ancient glaciers, sheer table mountains that plunge into the sea and pristine North Atlantic vegetation. This remote peninsula, connected to the Icelandic mainland by only a narrow strip of land, offers ample opportunities for exploration and optional extras include a kayaking tour in Flateyri where you will have the chance to see an abundance of birdlife whilst paddling through the frigid waters surrounded by a spectacular mountain backdrop. A boat tour of the scenic island of Vigur, and a bus tour to the magnificent Dynjandi waterfall are other options here. This morning we will arrive at the fjord town of Siglufjordur. 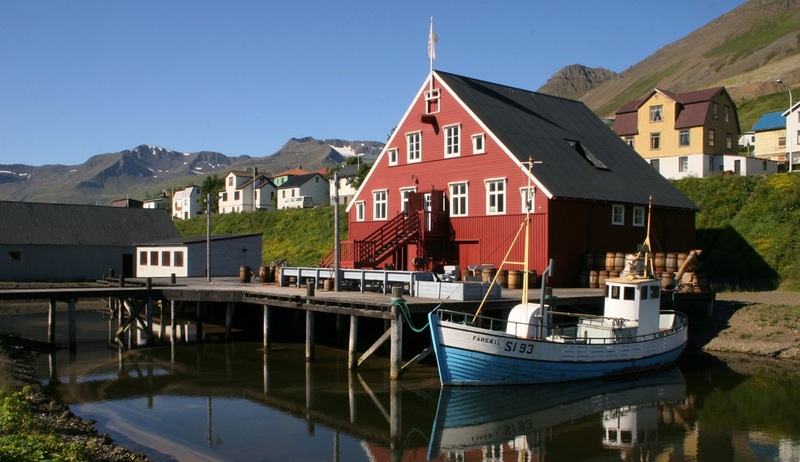 Siglufjordur was once the hub of the global herring industry and you will have the chance to go ashore to learn all about the town’s history at the award-winning Herring Era Museum located on the vibrant harbour-front. This optional museum visit is a very rewarding experience and it will also introduce you to the profound effects that the herring boom era had on the Icelandic equal rights movement. After our exploration of Siglufjordur we aim to sail to Grimsey Island on the Arctic Circle approximately 20 miles off the mainland. 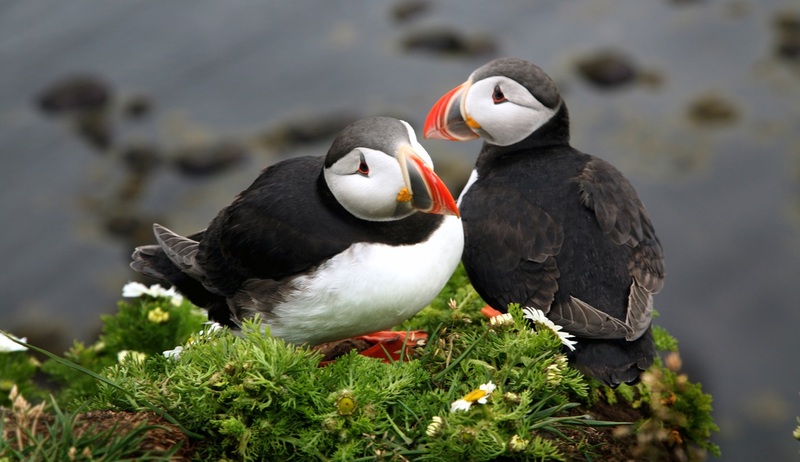 This beautiful island is home to a wide variety of bird species including numerous gulls, guillemots and puffins. Should weather conditions leave us unable to visit Grimsey we will instead visit Hrísey, Iceland’s second largest island which is home to only 153 people. Today’s adventures bring us to Akureyri, Iceland’s second largest city and the gateway to the fascinating Lake Myvatn region. The renowned landscape here offers the ultimate in contrasting views, with rugged volcanic remnants on one side of the lake and lush vegetation and varied bird life on the other. 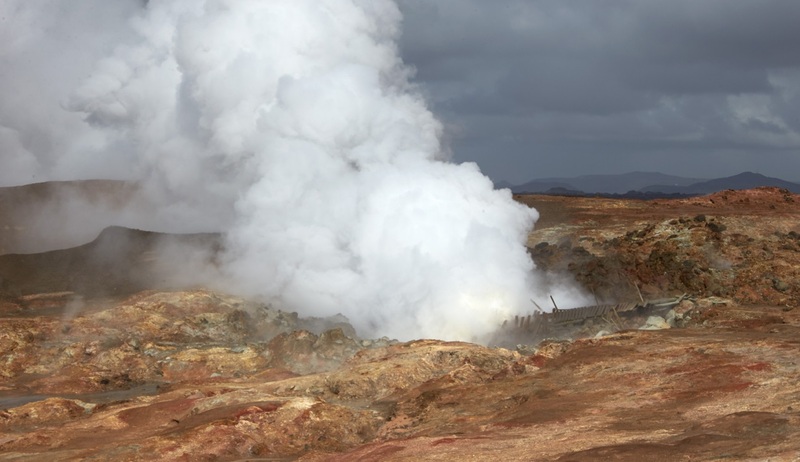 Again there are numerous options available here for extra excursions and tours including a bus tour which will take you to Lake Myvatn, the Godafoss Waterfall, Dimmuborgir and the Myvatn Nature Baths. There are also cultural tours available which combine scenic highlights with the chance to visit a well-preserved historic farm which is now home to a very interesting museum, and even the chance to play a round of golf on the world’s most northerly 18-hole golf course. 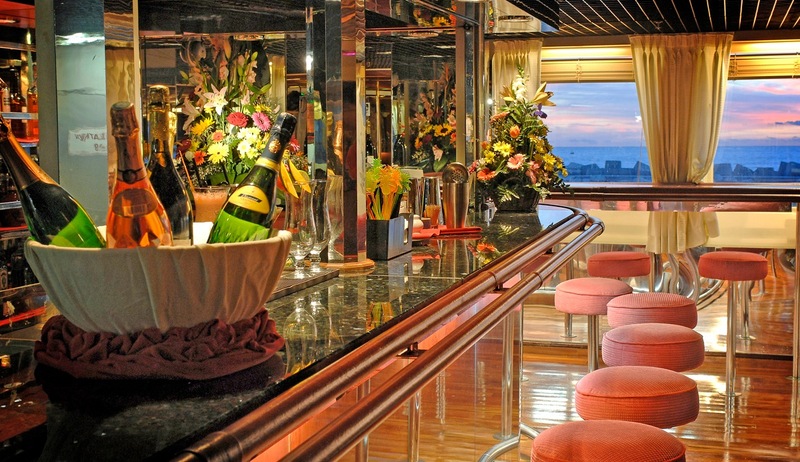 Please note, all excursions should be booked in advance and are at an additional cost to your cruise package. In the early hours of this morning we will sail into Skjalfandi Bay and Husavik, the “Whale watching capital” of Iceland. The town’s offshore waters are home to 15 different whale species, as well as dolphins, and as expected, there will be optional whale watching tours available here, with a 99% guarantee of seeing these gentle giants at close range. Watching these graceful ocean giants in their Arctic habitat is an unforgettable experience and we recommend booking this extra excursion early to avoid disappointment. 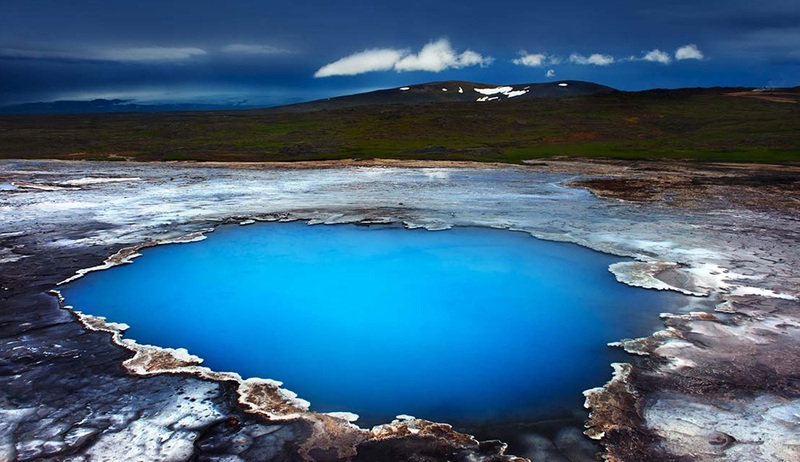 Other optional excursions here include an adventurous hike to the viewpoint of the horse shoe shaped canyon Asbyrgi, and a bus tour of the area which will take you to Dettifoss, Europe’s most powerful waterfall, as well as Asbyrgi Canyon, Jökulsargljufur Glacial Canyon and the Hljodaklettar cliffs. Angling trips are also available. Nestled between the sea and spectacular steep mountains lies the delightfully picturesque port of Seydisfjordur, today’s port of call. This beautiful area in the Eastfjords region is best explored on horseback and an exciting optional seal-watching on horseback excursion offers a wonderful way to appreciate the beauty of the coast and nearby mountains as well as providing endless opportunities for spotting birds and seals. 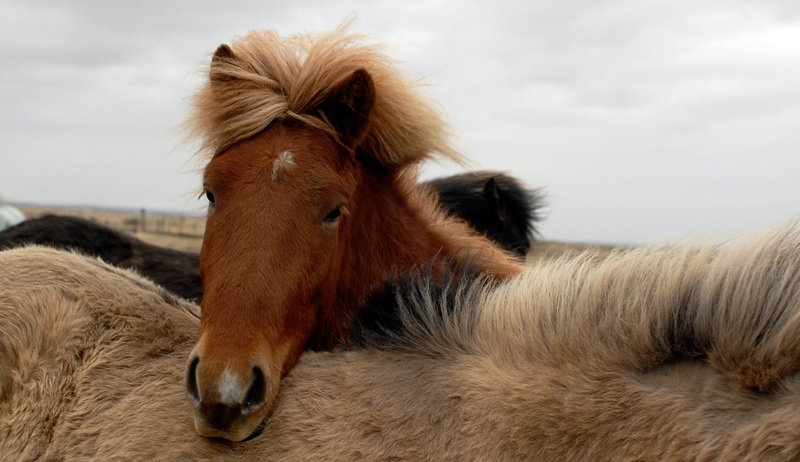 The history of the Icelandic horse reaches back to the 9th and 10th centuries and this popular excursion is certain not to disappoint and should be booked in advance. As well as horse riding excursions, a bus tour to the remote Skalanes Nature Reserve and a hike amongst the areas stunning waterfalls are other options here. 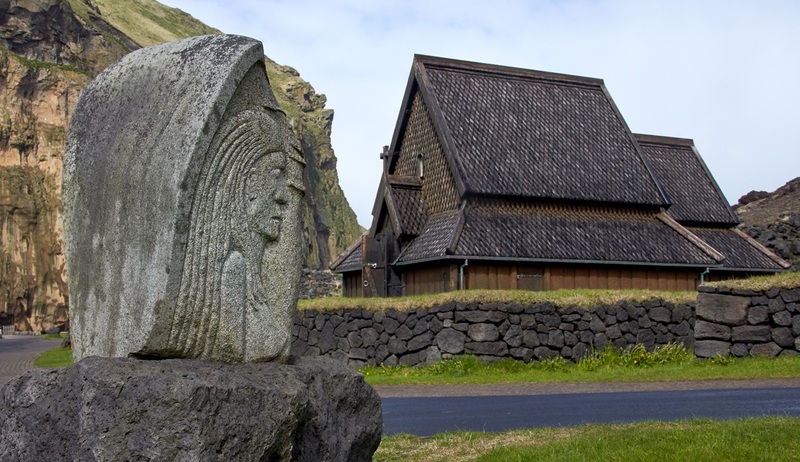 Today we will visit the welcoming fishing village of Djupivogur on Iceland’s south-east coast. Djupivogur is the gateway to exploring the magnificent Vatnajökull Glacier and we recommend booking one of the many optional tours available here that will take you to discover up-close the dramatic landscapes that abound here. 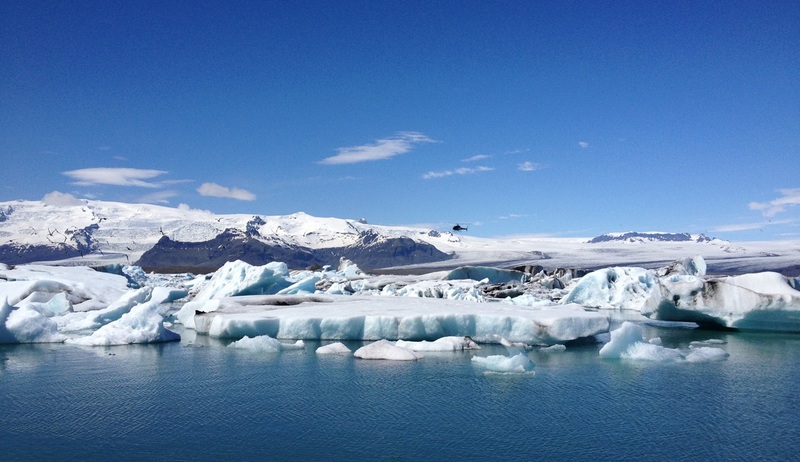 Options available include an adventurous super jeep tour that will take you to discover the hidden gems of the Vatnajökull National Park with its steep canyons, fierce waterfalls and dramatic mountain formations. Alternatively you can enjoy an optional amphibian boat tour to the Glacier Lagoon of Jökulsarlon where huge blocks of ice of all shapes and sizes are constantly breaking off from the Breidamerkurjökull glacier, or an exhilarating snowmobile tour across Vatnajökull, Europe’s largest glacier and a famous location for numerous TV and film productions including Game of Thrones and the James Bond movie A View to a Kill. 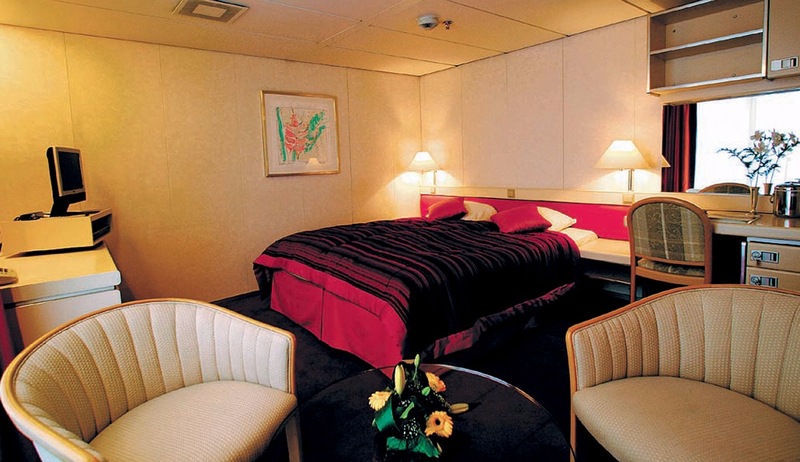 As with all optional excursions on this tour, these trips should be booked in advance and will incur an extra cost. Please enquire for full details and inclusions. The penultimate stop on our exciting Icelandic cruise will be the Westman Islands which are located off Iceland’s south coast. We will go ashore by Zodiac on Heimaey to spot some of the abundance of birds and whales that reside here in the archipelago’s only inhabited island. As we walk around the area we will discover how the Islands were formed around 10,000 years ago by submarine volcanic eruptions, and the half-buried houses which have remained from a 1973 eruption offer a stark reminder of the dramatic effects of the various catastrophes that have befallen Heimaey and its inhabitants throughout history. One of the most tragic of these was the pirate raid of July 1627, and an optional Trail of the Pirates hike will invite you to enjoy a 2 hour hike whilst learning about and visiting some of the main scenes of this terrible incident. 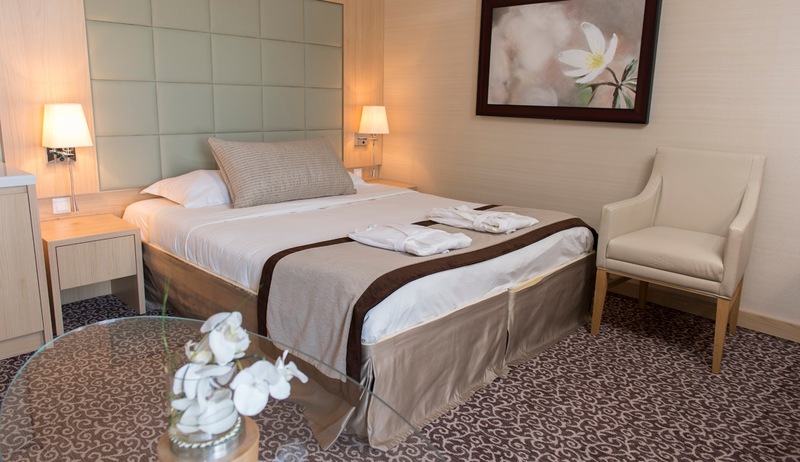 Other optional extra tours and excursions here include a guided coach tour which will take you through the “Pompeii of the North” and includes a visit to the Volcanic Museum Eldheimar. 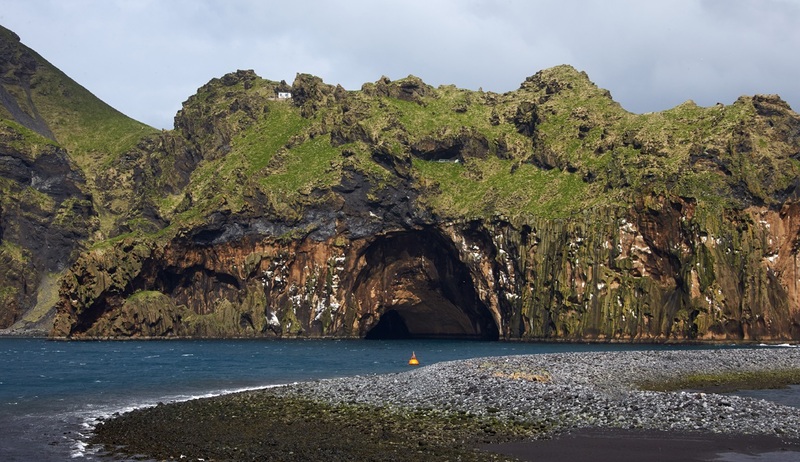 You could also take the chance to play a round of golf at the famous Vestmannaeyjar Islands golf course which is located beside the sea in a sunken volcanic crater. By early morning the Ocean Diamond will have completed its circumnavigation of Iceland and we will have arrived back in Reykjavik. 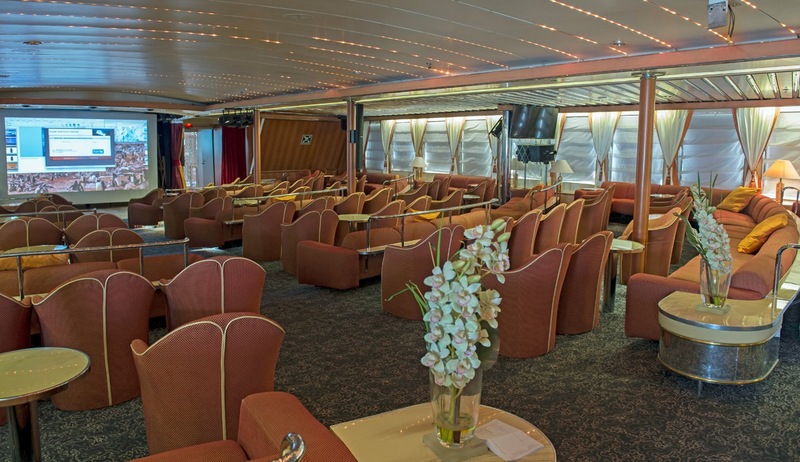 After breakfast we will disembark and bid a fond farewell to our crew and new-found friends. 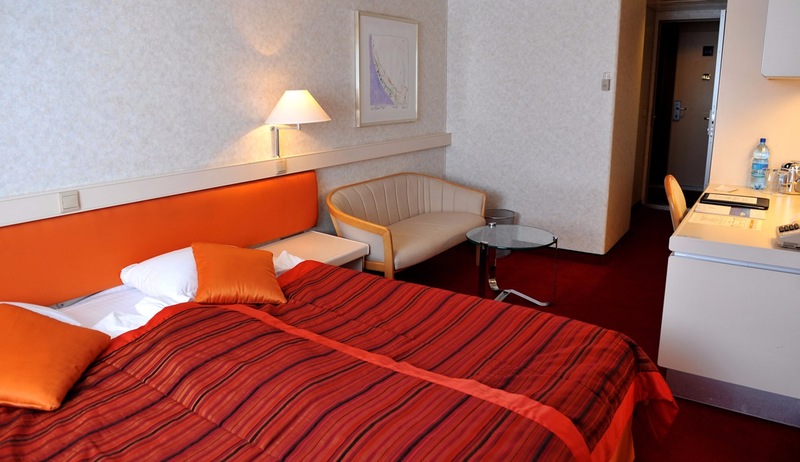 There are multiple options available for extending your stay in Reykjavik and we will be happy to share details of these with you. 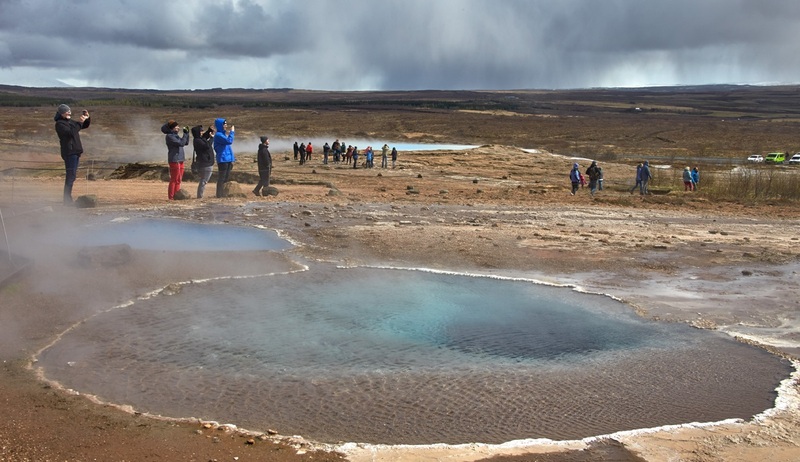 You could explore inland areas like the Golden Circle and its famous Gullfoss waterfall, take a helicopter tour of the silver circle, visit the famous Blue Lagoon and Geysir areas, or simply relax in the city and soak up the unique atmosphere and hospitality.